Our last album was released in 2004. 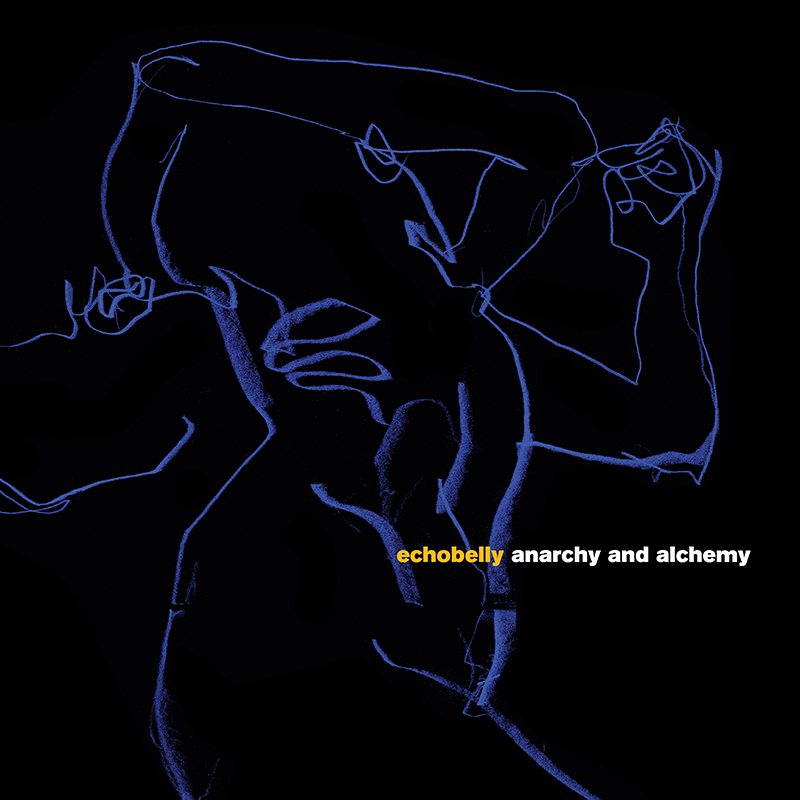 Twelve years later, we’re heading back into the studio to record our sixth album – anarchy and alchemy. Pre-order the new album now from Pledge Music, alongside new merchandise and experiences, and access exclusive updates from the studio.